BD1 (Big Display 1) is Tech Edge's large format LED display product. It's modelled after the much smaller LD02 - its four digit display area (56 x 185mm (>2" high and >7" wide) is roughly 16 times the viewing area of the LD02 or LX1. BD1 has 32 bars, (actually, they are single point LEDs) forming a moving indication (LD02 has just 20). BD1 can be read easily at a distance over 15m (~50 feet). BD1 comes in a "hangable" aluminium case and plugs directly into existing Tech Edge WBo2 controllers. BD1 can be configured to display AFR or Lambda as well as other quantities that are logged by the controller. As with other Tech Edge displays, four "views" are available and are cycled through by pressing the right ("view") button. This BD1 image shows the cable coming from the left side. The back is made from black ABS plastic which can be readily drilled to attached picture frame style hangers (or other attachments of your choice). There are two buttons to the right of centre (below the RHS "three"); the left button controls the on-board logging function of an attached controller (if that facility is available) the right button controls the "view" being displayed - in the image at right, the view is set for AFR (first and default view). Holding the view button down for 6 seconds changes the power up view to the current view. The BD1 is supplied with a small device we call the display re-programming or interface adaptor. 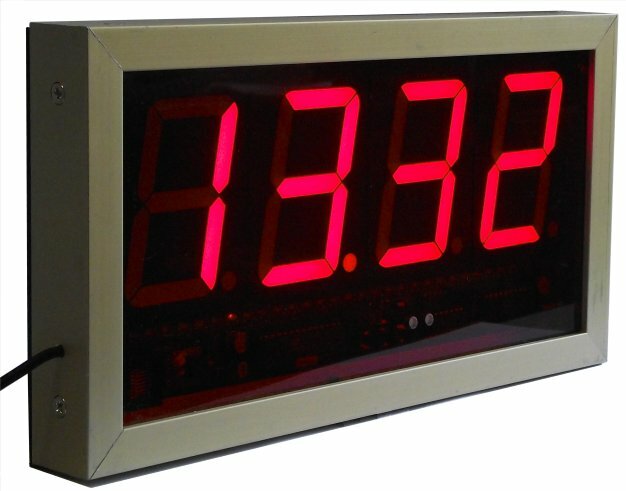 You should keep this in a safe place until you need it some time in the future to change the way the display shows information from the controller. Because the operation of the BD1 is almost identical to the LD02, we refer you to the LD02 User's Manual for further information on using BD1. We update BD1 documentation from time-to-time in response to your feedback (see footer below).